One of my favorite things to do to unwind is memory keeping. I enjoy taking stock of things we’ve done as a family, places we’ve been to, our learning experiences and milestones. 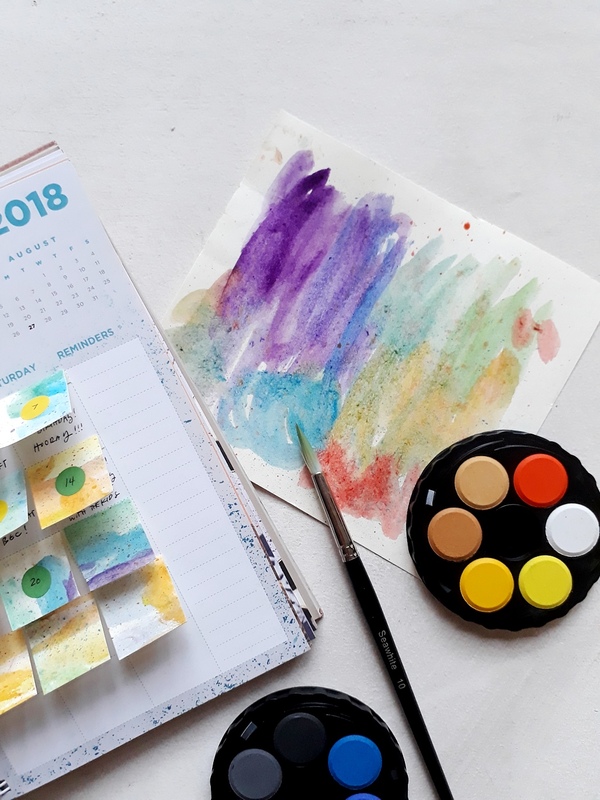 While I can’t keep track of every single moment, I do my best to document what I can — things I know my kids and I would love to remember a few years from now. 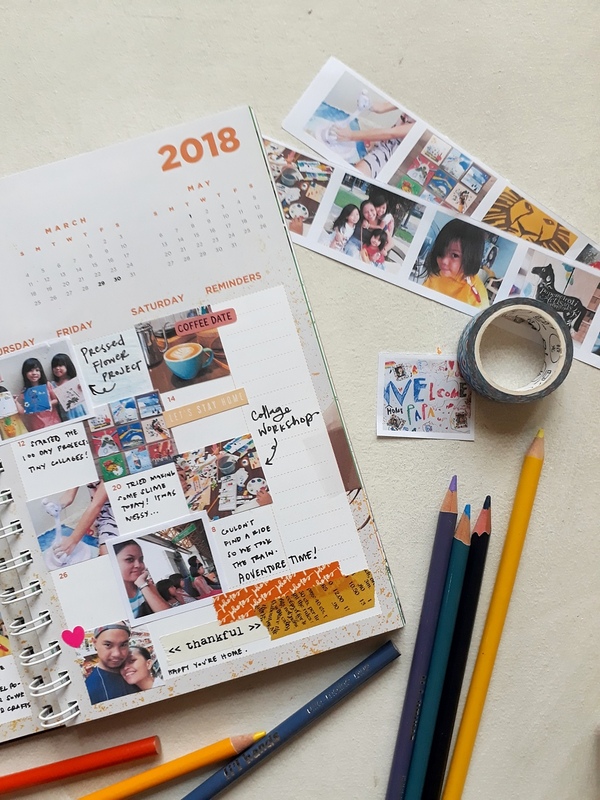 I get a lot of questions from friends and online followers about how I’m able to religiously scrapbook and document family memories when I already have my hands full with responsibilities at home. I always say that it’s something you choose to work for yourself and your lifestyle. It doesn’t have to be difficult or complicated. And it doesn’t have to be big. 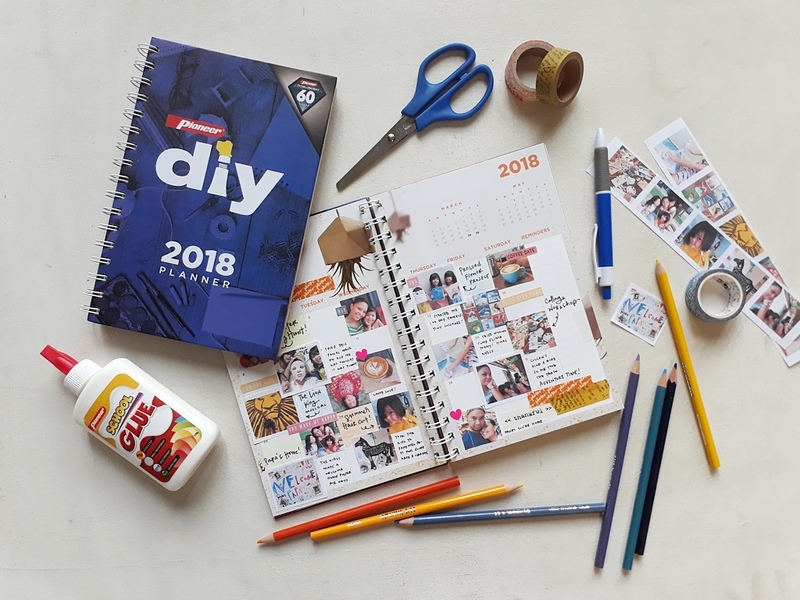 Today, I’m excited cause I get to share with you three simple (and tiny) ways you can easily document all those special moments with the help of the Pioneer DIY Planner! Souvenirs are like little time machines that give us access to beautiful or meaningful moments from the past. We all carry those around with us. I’ve developed a habit of collecting these mementos and creating collages with them. You can too! 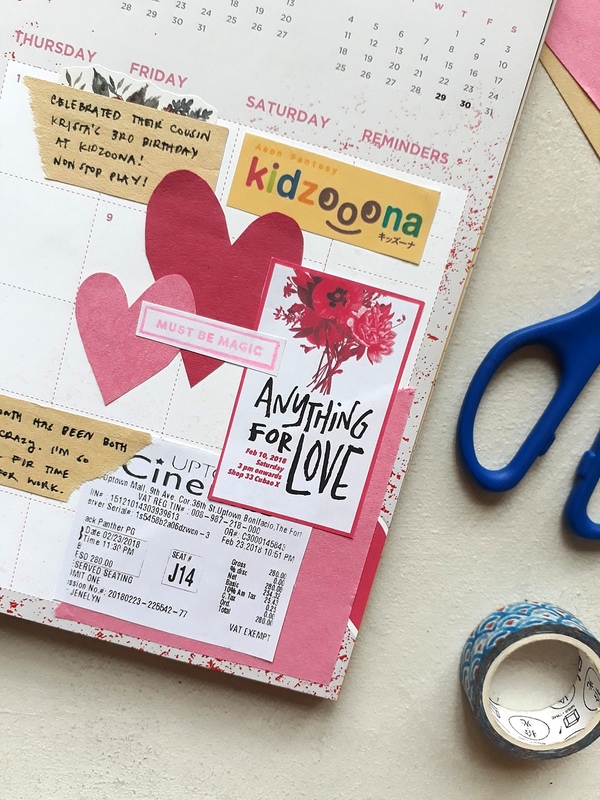 All you need to do is to keep and collect things that may be significant to you — movie date tickets, notes from your kids, gift tags, event passes — anything that remind you of the fun and special things you did and experienced. 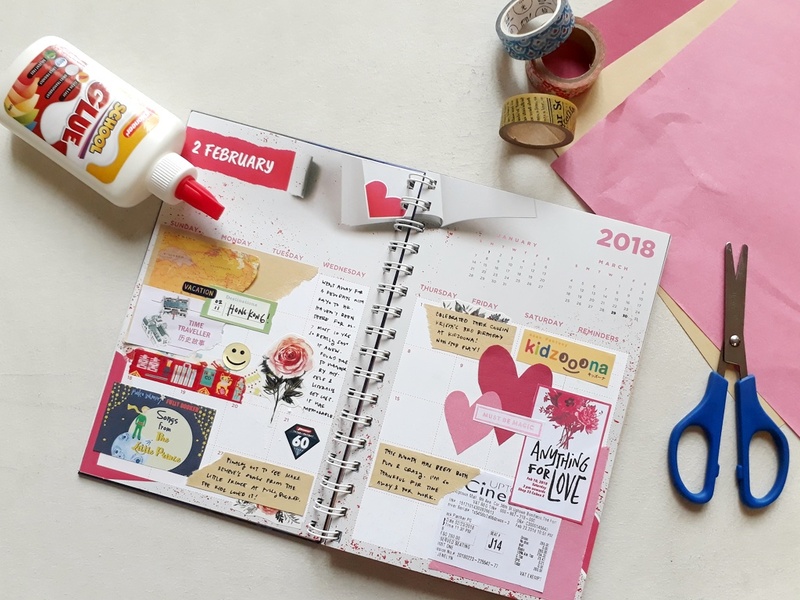 Then after each month, take all these keepsakes out, arrange them on your planner spread, then glue altogether to make a collage. You may also add short notes or description afterwards. I love photographs! Photos tell stories without having to use words. And sometimes, that’s all we really need to document. Our smart phones have definitely made it easier for us to capture special moments anytime and anywhere. So instead of just keeping those snapshots in our phone memories, it’s good to select the best ones and print them! 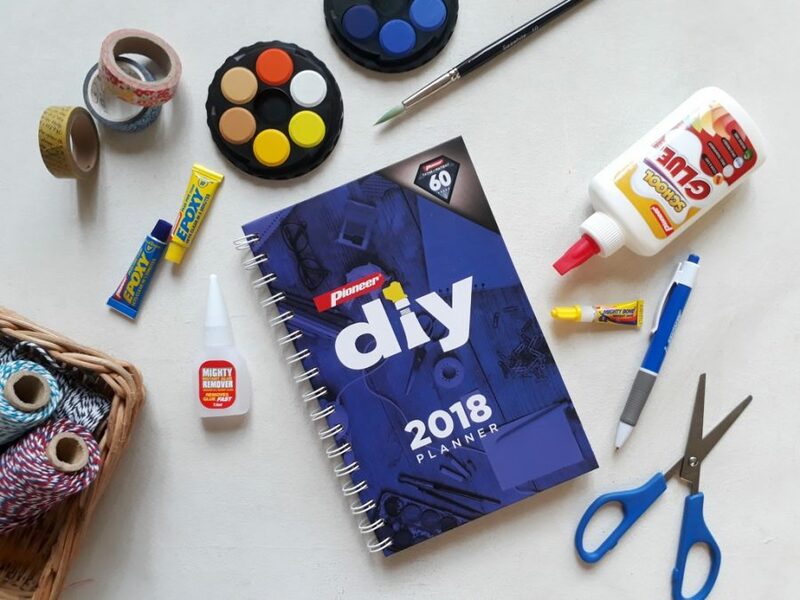 The grid layout of the Pioneer DIY Planner makes this easy. 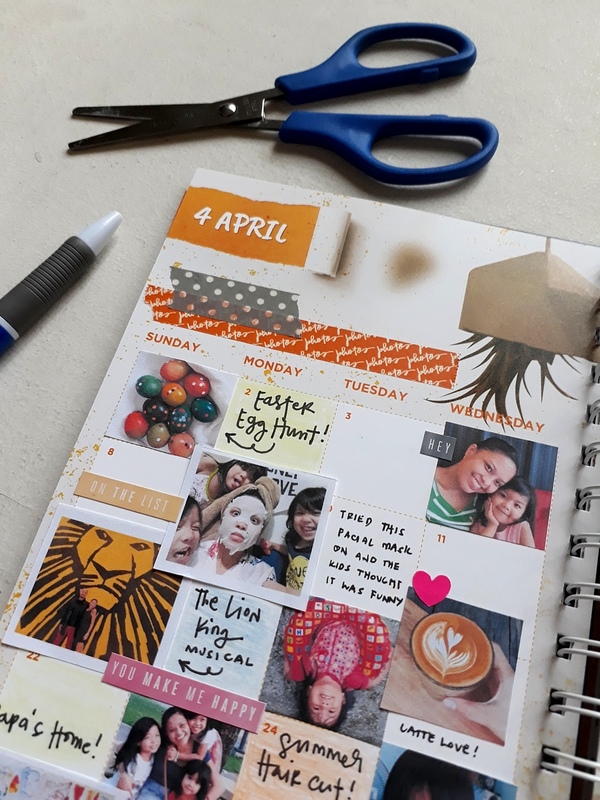 Simply print a 1×1 inch picture from each or every other day of your month. They can be photos of where you went with the family that day, a project you did with the kids or a good meal. Glue these photos inside the squares of their respective dates. Lastly, fill blank spaces with captions if there are any. 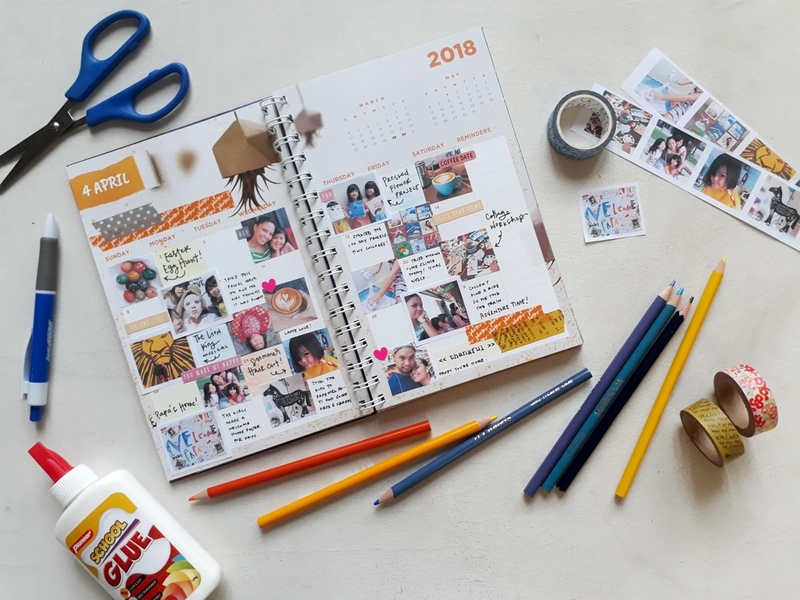 Completing this snapshot calendar will absolutely put a smile on your face! Of all the three memory keeping methods I’m sharing, this may be the most artsy… But still easy and also really fun! Using some watercolor, paint randomly on a piece of board paper, creating colorful swirls and swashes. There are no rules, just paint freely. 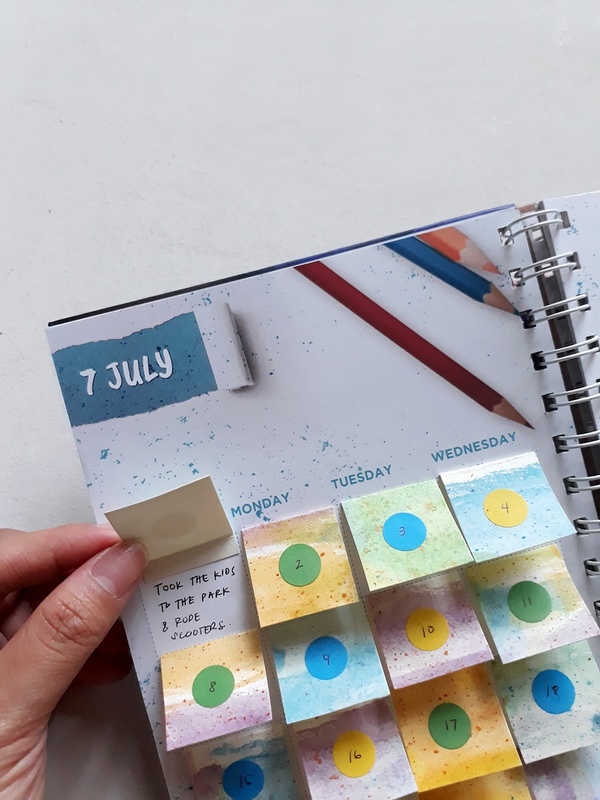 Once dry, cut up the painted paper into small flaps to cover each calendar box of the planner. It’s optional, but you can write down the date on each flap too. 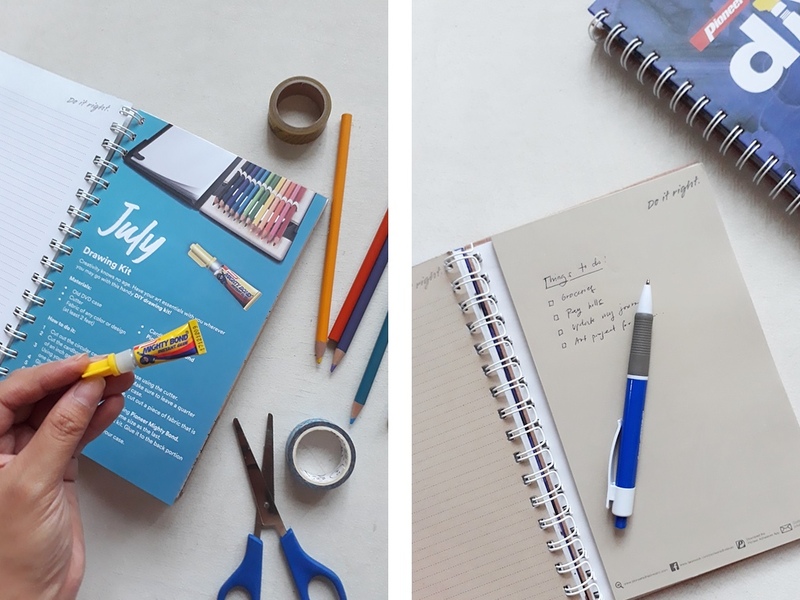 Inside each flap, write down that specific day’s win or highlight. 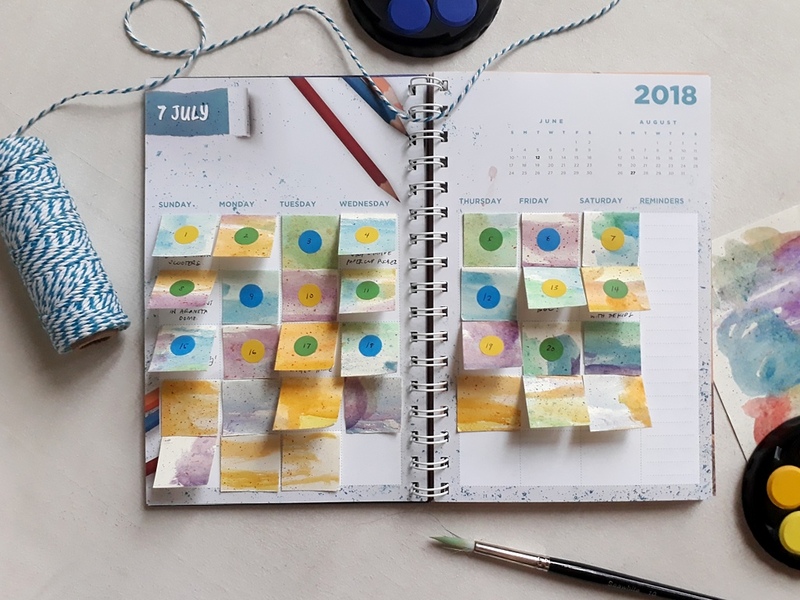 The colorful flaps make a very attractive calendar layout and, after some time, when you choose to go back to it, flipping open these flaps make reminiscing a little more exciting — each day a surprise! 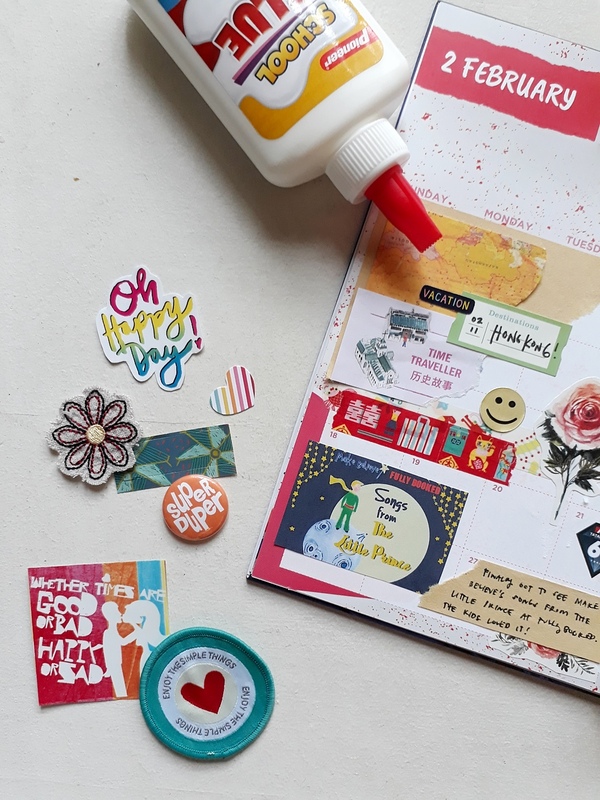 I hope you liked my scrapbooking tips! Choose one or try them all out until you find the method that works best for you. Do it with your kids and make a day out of it! 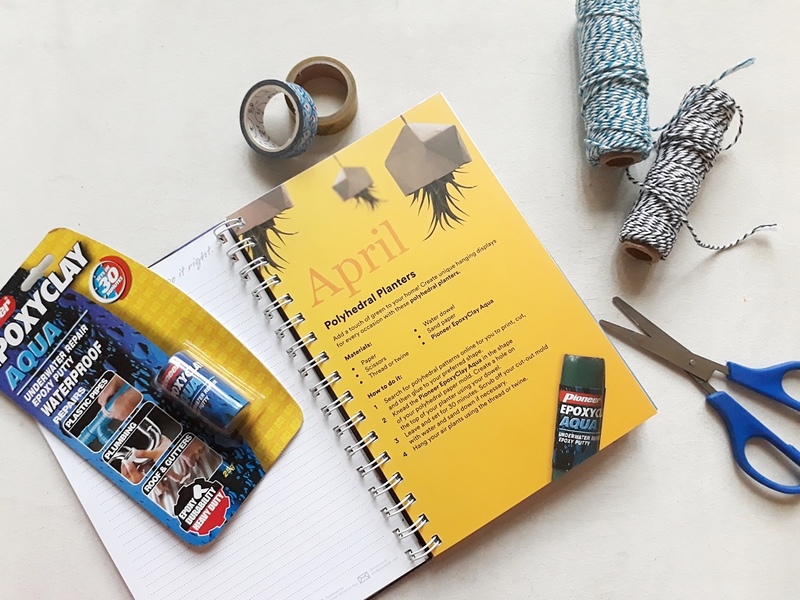 The Pioneer DIY Planner featured in this post is not just for keeping track of your schedule and appointments. It is also your creative companion. 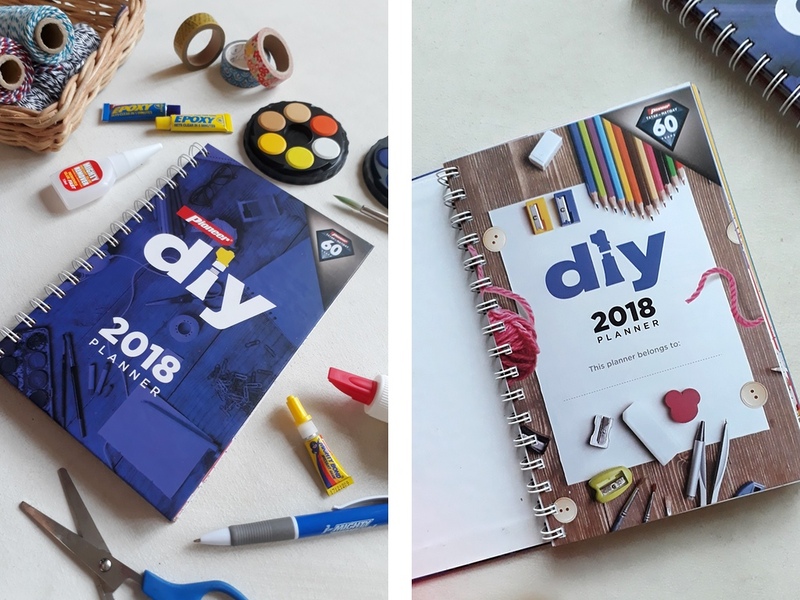 Packed with twelve unique do-it-yourself projects, one for each month, it will most definitely help you unleash your creativity and have a more productive year. 1. In the comment section, answer the following question: What event in your family life do you hold dearest and always want to remember? 2. Tag two other friends who may be interested in joining! That’s it! Winners will be announced on July 28, Saturday. Good luck! This post was sponsored by Pioneer Adhesives. All opinions are by the author.